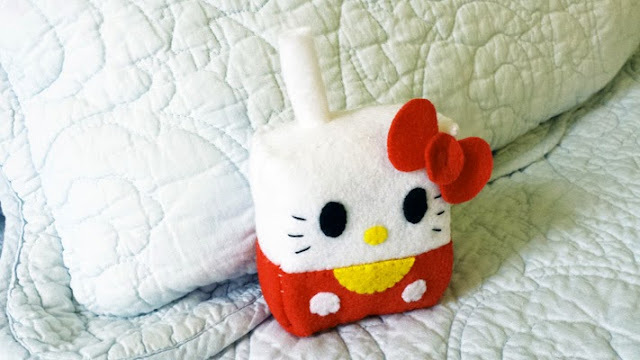 How to make a plushie : This weeks plushie tutorial is of a Hello Kitty Juice Box. 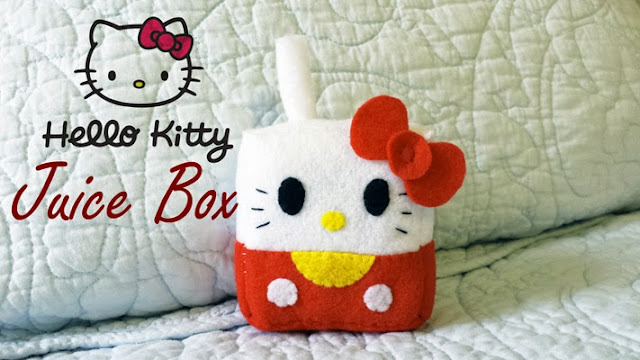 That kawaii Sanrio cat can make anything look extra cute! 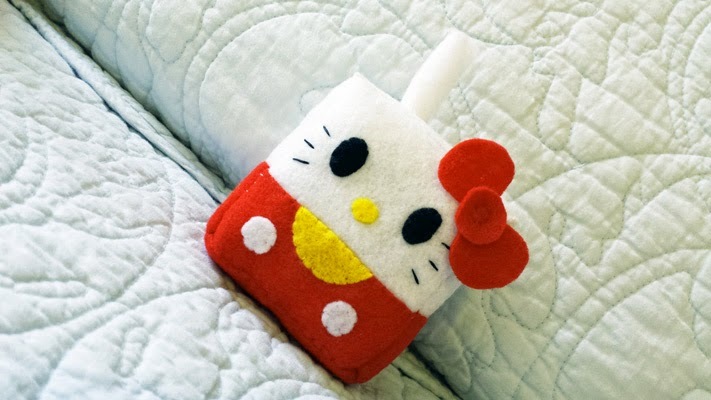 Sip on that straw and enjoy your very own box of Hello Kitty juice. 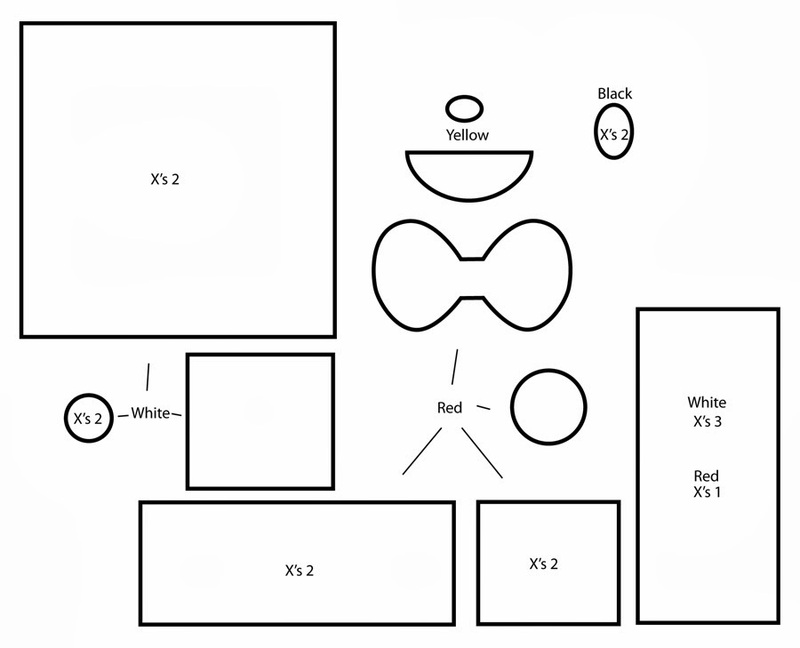 Part of my ongoing efforts at making easier plushie tutorials I thought a boxed juice would be a good idea that anyone can make. No ordinary boxed juice would suffice though, so Sanrio's Hello Kitty gave me inspiration. 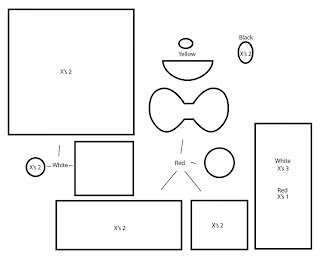 That cat can literally turn anything into something cute!